Entering Grade 4 or new to Grade 5 – choice of French, Spanish, Japanese or Chinese to study through High School. 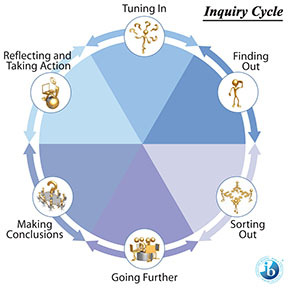 Responsible student-initiated action comes as a result of the inquiry process when students are given the opportunity to respond to their learning. 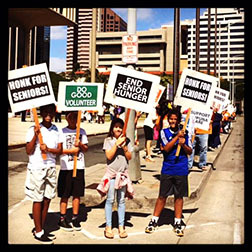 It may take the form of simple actions like finding a book or article or it may have a more complex, social impact like starting a campaign to raise awareness about a specific topic. 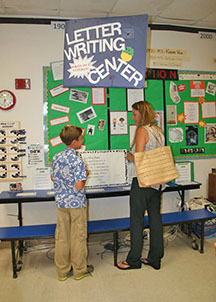 Students who participate in the International Baccalaureate programs are given the opportunity to share their learning through a final project and in the PYP, the culmination is called Exhibition. Students work in collaborative groups to showcase communication, research, social, thinking, and self-management skills to address a local issue that has global significance. This is the ultimate display of student-initiated action where they participate in their own learning in a purposeful and beneficial way.